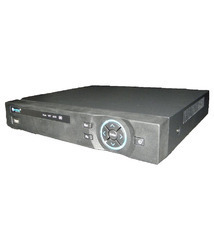 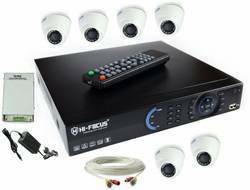 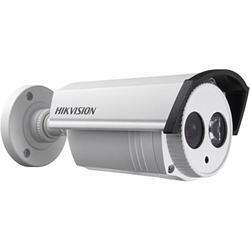 Leading Authorized Wholesale Dealer of 720p vari-focal ir turbo hd bullet camera, 8 channel dvr(digital video recorder), hikvision hd 1.3mp ir bullet, hikvision hd 1mp bullet camera, ir cube 2mp network camera and seagate-2tb hdd from Hyderabad. 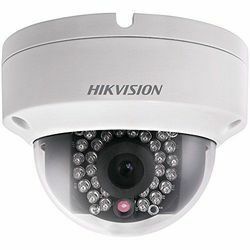 Connectable to the Coaxitron camera/dome with long transmission distance. 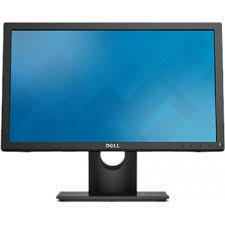 Simultaneous HDMI and VGA outputs at up to 1920 x 1080P resolution. 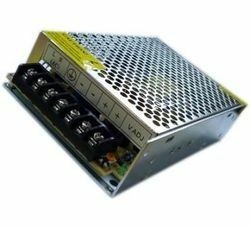 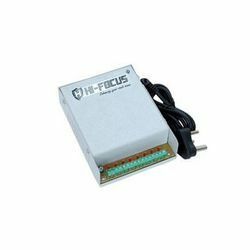 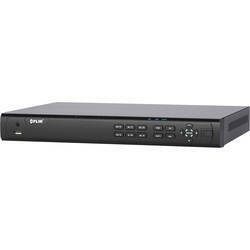 Up to 1 self-adaptive 10M/100M network interface. 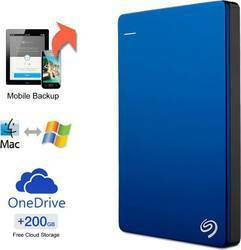 Store all your important digital files and documents as stylishly and securely as possible on this 2TB Seagate Backup Plus Slim external hard drive. 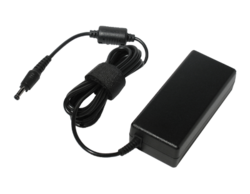 Featuring cloud storage, this external hard drive offers you ample storage space for your favourite photos, songs, videos, applications and everything in between. 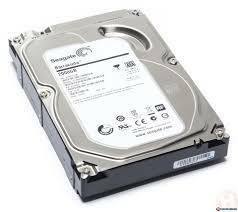 The compact size of this wired HDD makes it more portable. 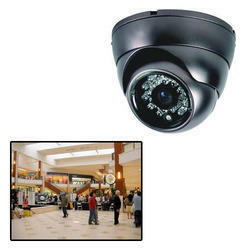 Backed with vendors’ base and rich industry-experience, we are able to provide a huge range of CCTV Camera for Mall. 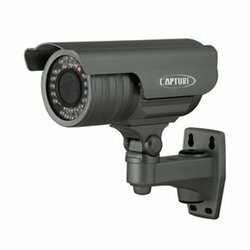 Highly praised by the clients for various features, this camera is precisely manufactured using supreme quality components and advanced technology under the guidance of our adroit professionals. 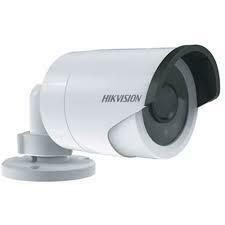 Furthermore, we provide this camera in different designs and specifications to meet clients’ demands. 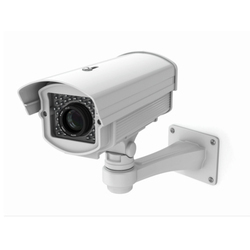 To meet the diverse requirements of clients, we are involved in offering Security Cameras. 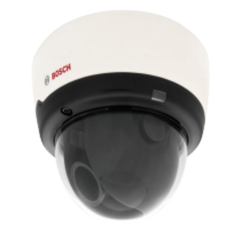 Our offered cameras are available in varied specifications to meet the maximum clients' requirements. 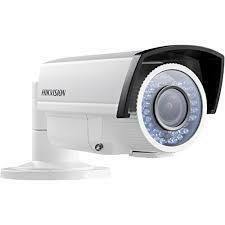 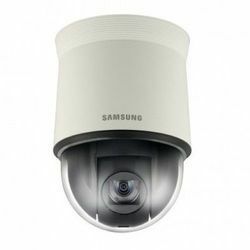 Used in home for surveillance purposes, these cameras are precisely designed utilizing premium quality components and innovative technology. 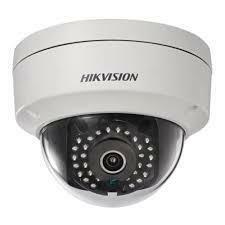 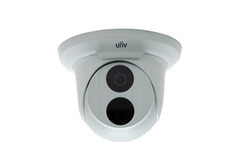 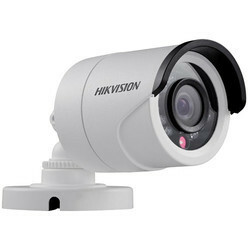 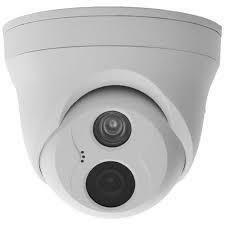 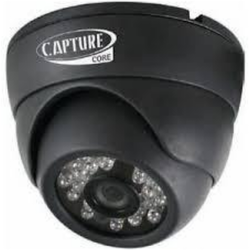 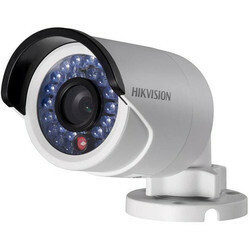 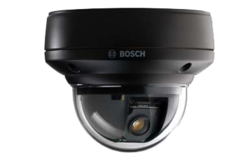 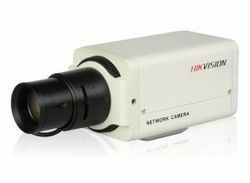 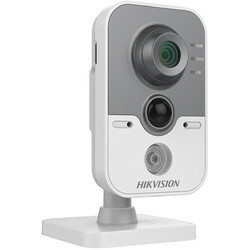 Moreover, our clients can avail these cameras in various specifications and sizes at nominal prices. 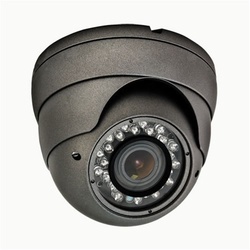 Ingress Protection level: IP66,Electronic shutter for different surveillance environments, Other functions: alarm, reset button, mirror, etc. 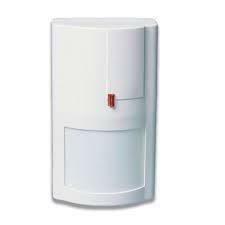 Wireless Outdoor Dual PIR Motion detector is designed to provide detection of criminal intrusion through perimeter into a protected area by sensing infrared energy (heat) emitting from an intruder¡¯s body moving through a protected area. 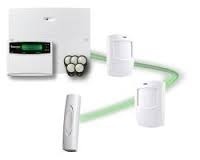 The PIR-100D Wireless Outdoor Dual PIR Motion detector powered up by solar panel, no need to connect power wires at all, total wireless connection.